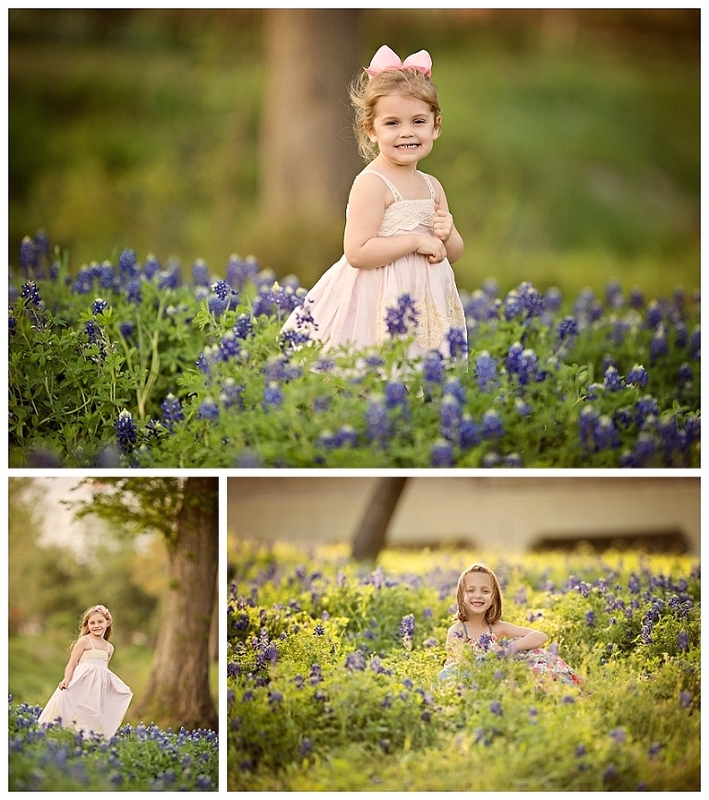 Oh spring time in Texas… how I love you! 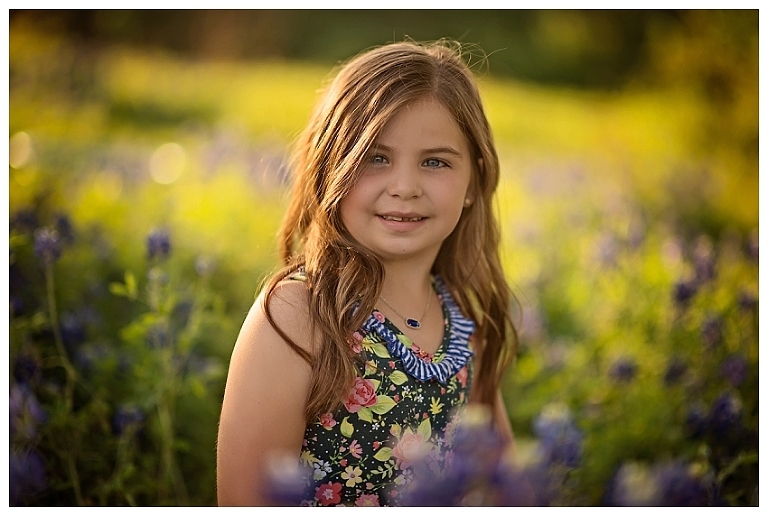 Its time for bluebonnet session in Texas and that means Bluebonnet sessions are here!! . As a proud Texan, I know this season is such a huge part of our community and Texas culture. To be a part of that yearly tradition brings me such happiness and pride. I had such a wonderful time working with all of these gorgeous kids and their families. Spring’s blue bonnets are one of my favorite things about living here in the great state of Texas. 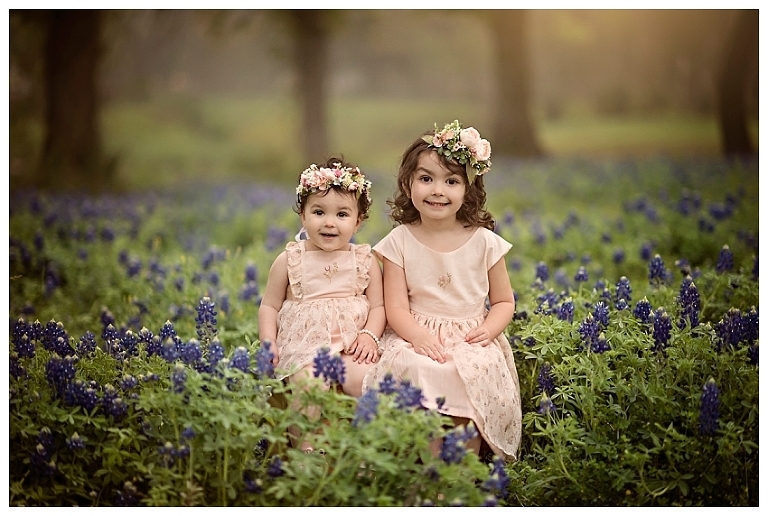 Interested in booking your own blue bonnet session? Let’s chat!